Yesterday’s edition of the Journal included this Geoff Foster piece. Any kid can dress up as Captain America or Elsa the Snow Queen. In a year filled with some low moments in sports, here are suggestions on how to dress as your favorite sports antihero. Dr. Frankenstein was a sinister genius who created an unstoppable monster that was universally abhorred. So basically Bill Belichick. The New England Patriots coach is notoriously moody. In fact, the Journal conducted a study last season and counted only seven times where he was seen smiling in a news conference. [That’s actually true.] The best part is that Belichick is a way more cost-effective costume for your youngster than Frankenstein. 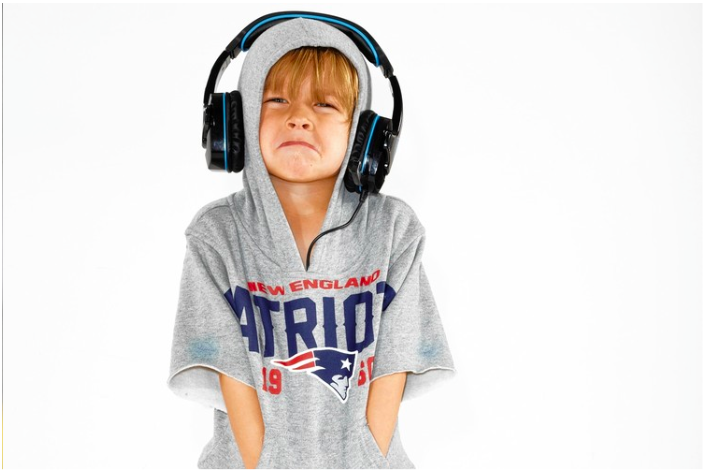 All you really need to do is find an old gray hoodie and cut off the sleeves—and maybe add a headset for good measure. It’s a good idea to target the houses giving away raisins to make sure the smile-count doesn’t get above seven. As SCTV’s Count Floyd used to say, Oooo . . . that’s scary, kids. Special Bay State bonus: Tip O’Neill’s 3-D House of Representatives. And Count Floyd makes a great Halloween costume. This entry was posted in Uncategorized and tagged Bill Belichick, Count Floyd, Geoff Foster, Halloween, New England Patriots, Scary Sports Costumes, SCTV, Tip O'Neill, Wall Street Journal. Bookmark the permalink. And it doubles as an “Untouchable” costume. We’ll see about that tomorrow, eh Mick?